This is a blog about my life these days. So, musings on motherhood, marriage, design, crafting, books, travel, current events, politics, running, and why, for me, home is where the pants aren’t (because pantlessness just feels so good), among other topics. I’m a thirty-something transplant to the Midwest, living life in a sweet little 1920’s bungalow with Mr. Tam (the husband, a good man), Baby Tam (a toddler, so, a tiny, wonderful maniac), and Lola Dog (self-explanatory, I think). In my daydreams I live on a small hobby farm in the Pacific Northwest, where I have chickens, fresh tomatoes, homemade bread, and a couple of alpacas, and where I spin wool, grow food for our family, and have a very good writing cottage. A propensity for overdisclosure, lucky for you, and a tendency to over-commit and underperform. Coming to terms with my perpetual state of becoming, and learning to take it one day at a time. 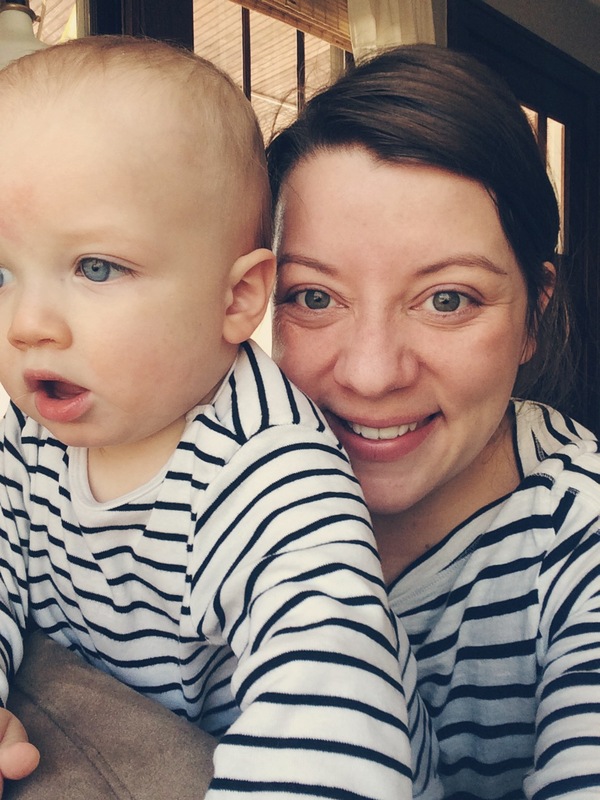 Also, I wear a lot of stripes, a fact relevant to this blog only because in approximately sixty-five percent of the photos that appear on this blog, I will be wearing stripes. So will the baby.